We’ve been friends for a while now, you and I. So, you know a little bit about me….and one thing I’m confident you know is that I am obsessed with being out on the water. I live sailing. I love catamarans. And I LOVE to cruise. My wonderful friends at Carnival Cruise Line have once again outdone themselves. 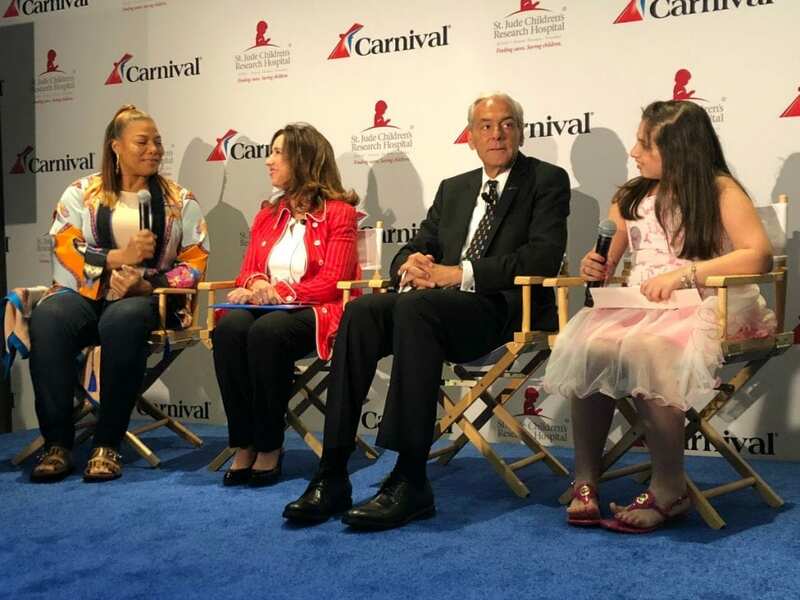 I was invited for a first look at their newest ship, the Carnival Horizon as she was officially named by Godmother, Queen Latifah. Carnival’s President, Christine Duffy, affectionally refers to the Horizon, the 26th ship in their fleet, as the ‘Sista to the Vista‘ – the ship that held the new title until the Horizon set sail. The Horizon is the 2nd Vista Class Ship within the Carnival family. At the time that I stepped aboard, the ship had been party to only three sailings – two in the Mediterranean and the cross Atlantic journey in to New York City. 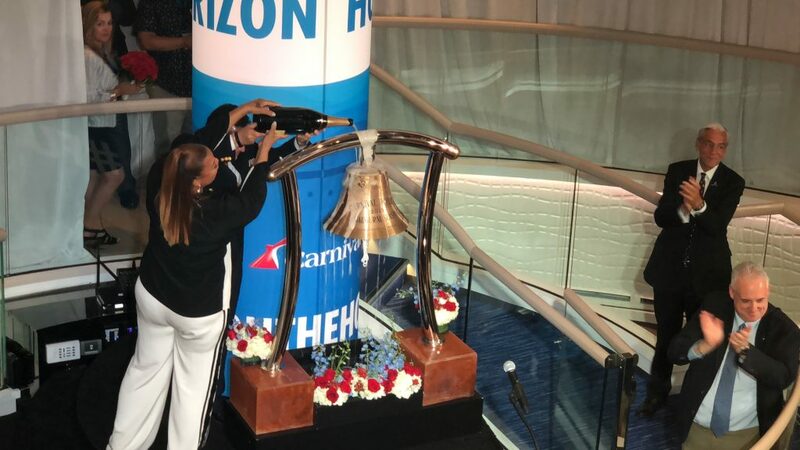 As this is the second naming ceremony I’ve been honored to attend (I was there to welcome the Vista to New York just less than two years ago), I knew to expect some of the tradition and heart that goes in to the Horizon’s official Carnival Family welcome, but there were a few moments that had me smiling big. The first was at the very beginning of our day. I’ve written about my love of the long-time partnership that exists between Carnival and St. Jude’s Research Hospital in Memphis, Tennessee, but our day started as Christine Duffy presented a $100,000 check to St. Jude’s and Richard Shadyac Jr., president, and CEO of ALSAC and beautiful young St. Jude’s patient, Victoria. (ALSAC is the fundraising and awareness organization for St. Jude’s.) 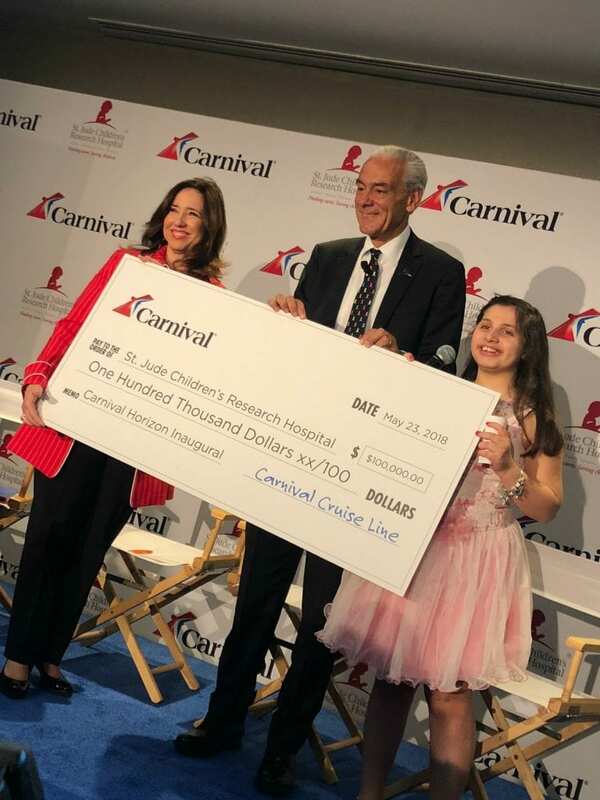 In 2010, Carnival committed to raise $20 million over 10 years for St. Jude’s and they are more than on track, having already collected and donated $16 million. On board each and every sailing, guests like you and I can support this cause with the ‘Groove for St. Jude’ – a dance party held poolside. 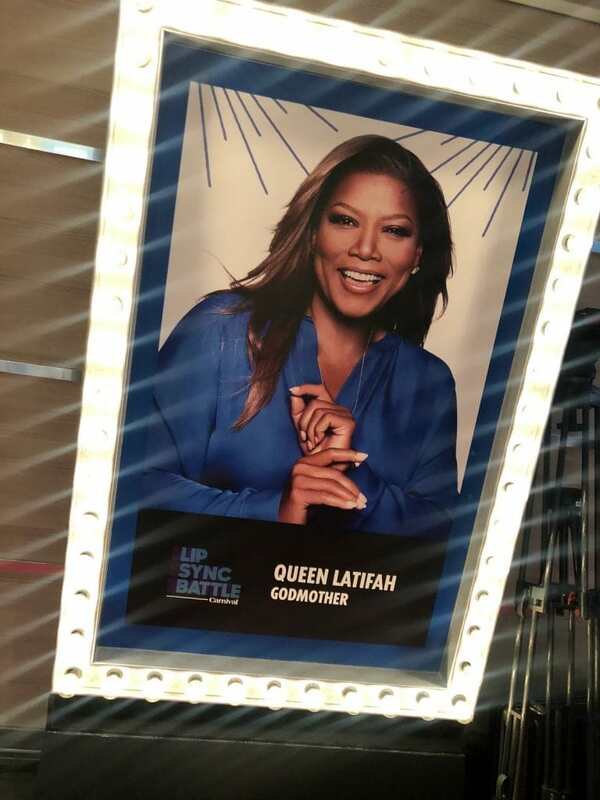 Queen Latifah stopped by to visit with us for a few minutes before heading to the Horizon to prepare for her role as Godmother. As is tradition, the official naming ceremony includes a prayer and the godmother’s official dedication and naming. Watching Queen Latifah take a deep breath and pause to take it all in was a reflection of every other person on the ship at that moment. It can, quite simply, be described as awe. Awe that culminated into a traditional christening as Queen Latifah and Captain Luigi De Angelis poured a large bottle of champagne over the Horizon’s Bell. Stepping on board is an exercise in keeping your jaw from hitting the deck. 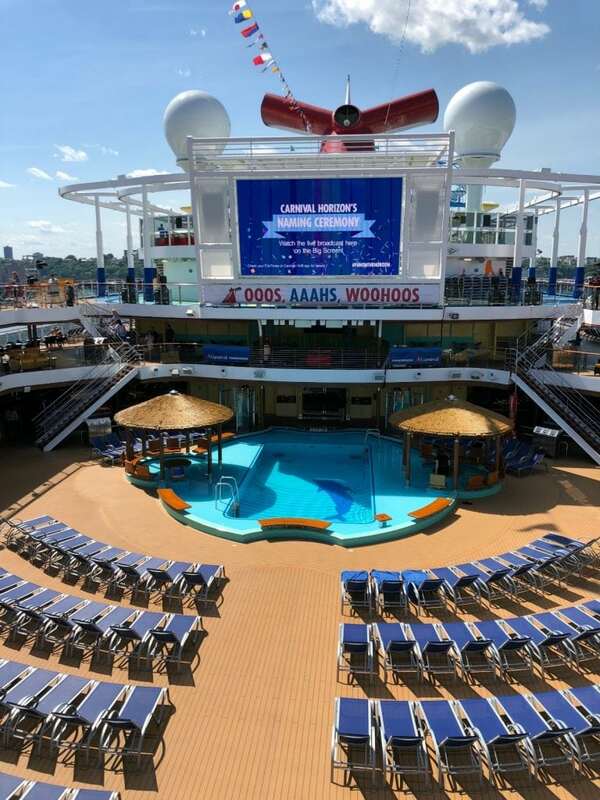 But what’s so special about the Carnival Horizon? As Carnival sails more children than any other cruise line each year, they are committed to FUN. The ship and crew encourage you to Choose Fun with every moment you experience. 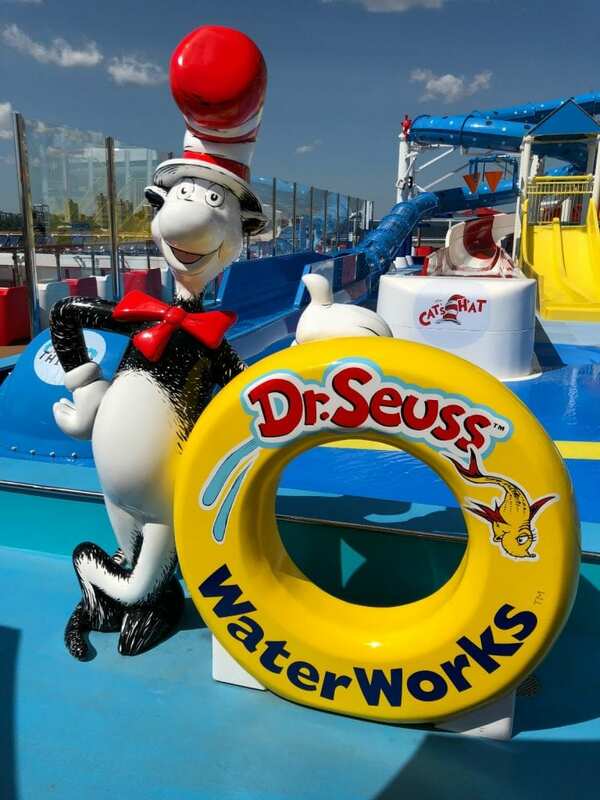 Water Play: Dr. Suess Waterworks is a collection of all things good and amazing in the world of water play. With side-by-slides, a giant tipping hat and plenty of water toys, you won’t be dry for long. And you’ll be choosing the kind of fun that makes memories. Good Eats: With more than ten restaurant options, you will find your mouth watering as you explore. Would you like Sushi or Steak? Pizza or Tacos? Seafood or BBQ? Whatever you may crave, you will happily find your options plentiful. 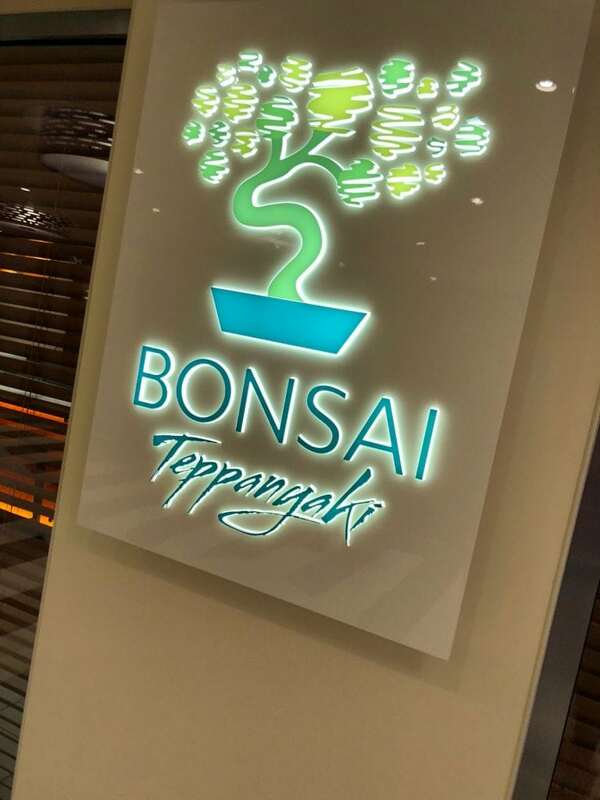 You can expect to find Carnival favorites like Cucina del Capitano and Guy’s Burger Joint, but the Horizon is the first of the Carnival fleet to offer a Teppanyaki experience at sea. 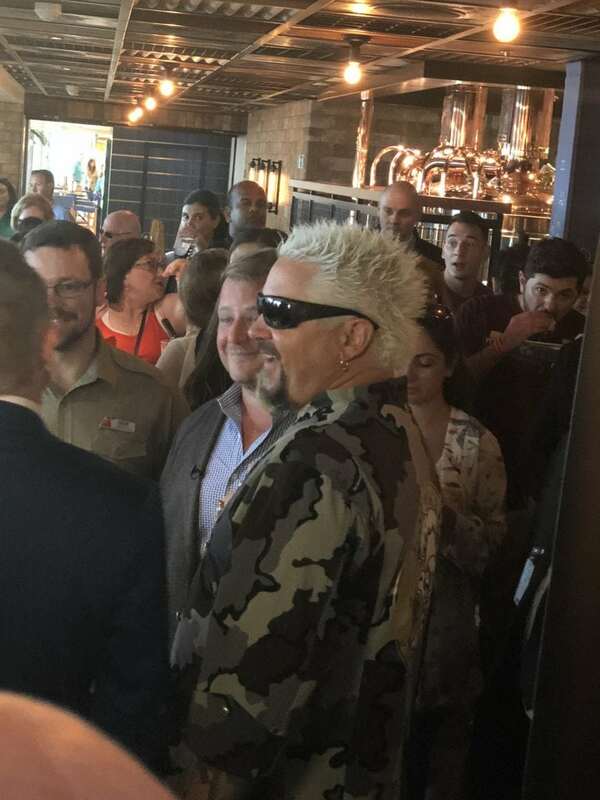 Additionally, we were there as Guy Fieri officially opened his newest addition to the Carnival Family – Guy’s Pig & Anchor Bar-B-Que Smokehouse/Brewhouse. 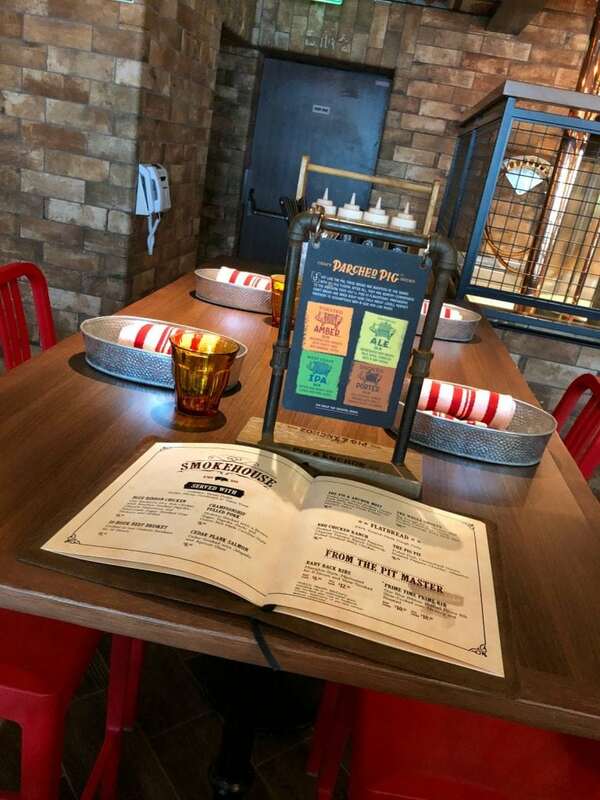 It’s safe to assume the bar-b-que is stellar and yes, there is beer being brewed on board. 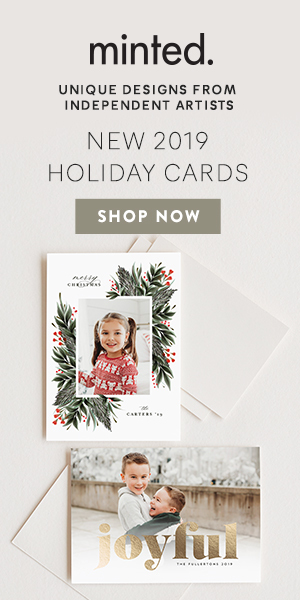 All About the Kids: I mentioned Carnival’s love for St. Jude, but the Horizon honors this relationship and dedication to the kids in a completely new way. 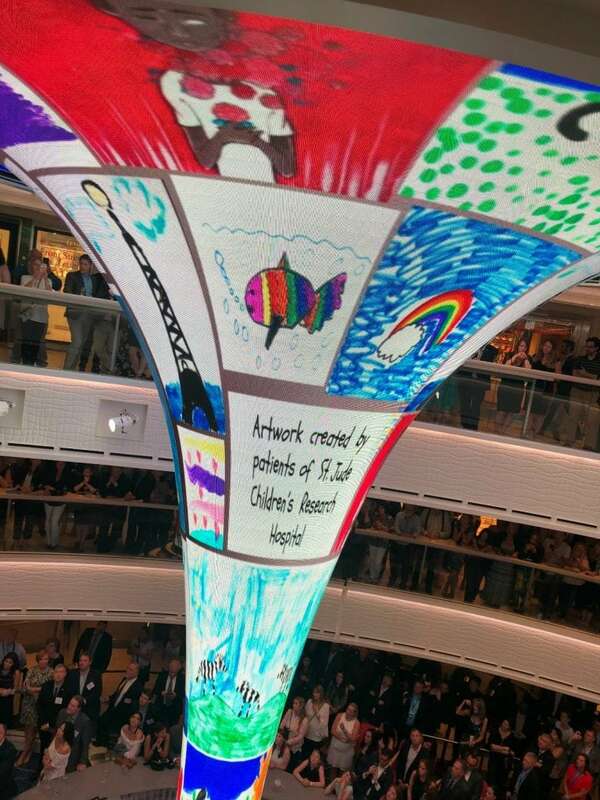 A two-story dreamscape in the Horizon’s atrium features 31 pieces of original artwork done entirely by kids at St. Jude’s. It is at once magnificent and breathtaking. Choosing Fun 24/7: Hit the Sportsquare for volleyball, ping pong, basketball, or Twister….or take to the sky – riding high on a two lane bike course on the SkyRide. When you want a little inside time, take in a show or spend a few hours in the Carnival Multiplex – featuring an IMAX theater and a 3-D experience. 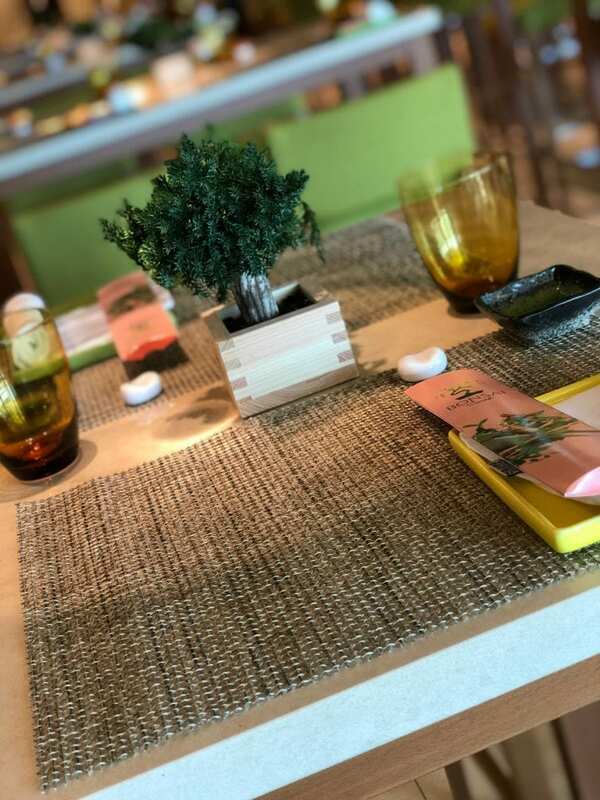 Adults Included: Some of my favorite adults only areas have been carried over – from the Cloud 9 Spa to the Serenity area. Additionally, the Havana Bar and Pool is a little slice of paradise during the day and a dance club guaranteed to get you moving by night. 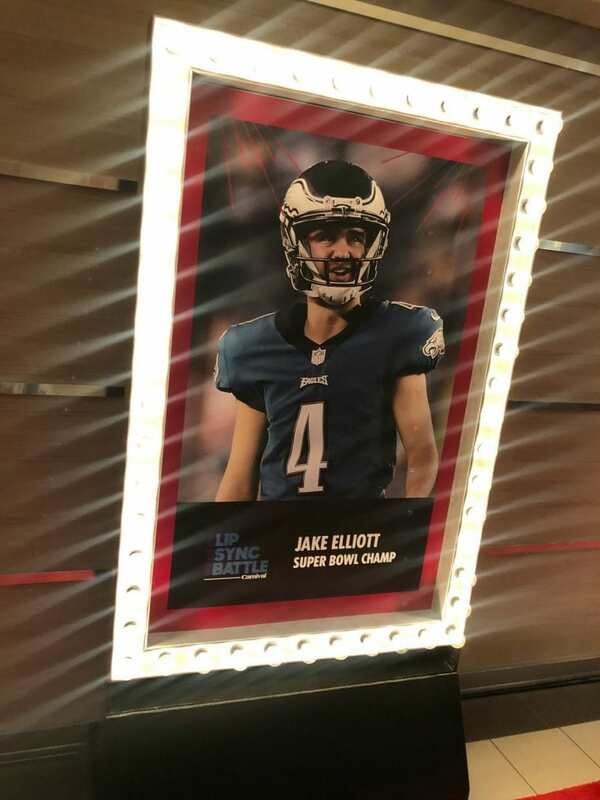 Our evening continued as we watched Queen Latifah and Jake Elliott – the kicker for the Super Bowl Champion Philadelphia Eagles, test their skills in a special Lip Sync Battle (this battle will be a regular event for guests on each sailing as they compete against each other and a crowd pleasing champion is crowned.) It likely won’t surprise you to know the Queen reigned supreme with her rendition of ‘It’s Raining Men’. The Carnival Horizon’s official naming ceremony concluded with a stunning fireworks display. We disembarked the next morning and the extraordinary crew prepared the boat for its first North American sailing to Bermuda that afternoon. 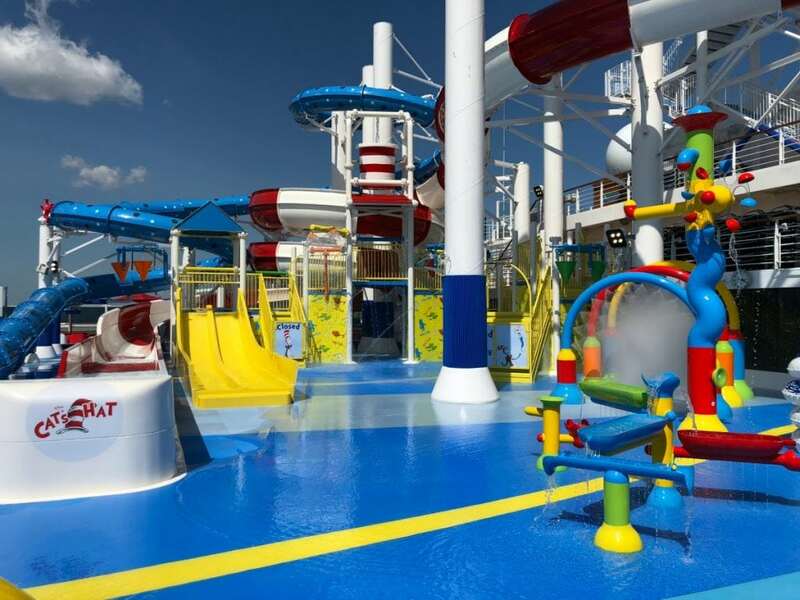 If you’d like to set sail on the Carnival Horizon, you can book here. Options include Bermuda, the Eastern and Western Caribbean and Mexico. I can’t wait to share more with you in the next month. Disclosure: I was proud to be a guest of Carnival’s at the Horizon’s naming ceremony. As always, all thoughts and opinions are mine and mine alone. That sounds like it was an amazing time. Carnival knows how to do cruises right, so I’m not surprised at all that they had such a super cool ceremony. I have never taken a cruise and maybe because I know with food like that i would gain weight, but the food does look amazing. This is a great company that gives back so if I go i will choose Carnival. Sounds like a fun event. I haven’t been on a cruise in years, but I am dying to go on another one. What an awesome experience! We have sailed on Carnival quite a few times and always enjoyed ourselves. I think it’s about time to book another trip on one of their newer ships! Wow – that sounds like it was an awesome event to attend! Looks like a beautiful ship. Love Carnival Cruise Lines! I have wanted to go on a cruise for years now. I’ve wondered what sort of fit they would be for my youngest son, hopefully I get the opportunity to go on one one day and find out. We keep debating on trying a cruise. This one sure looks amazing… I think we just need to go for it and try it. I have never been on a cruise, but after learning how much Carnival gives back to the community, I’ll be sure to book with them when we do decide to hop aboard. It sounds like such an amazing event! Awesome event! 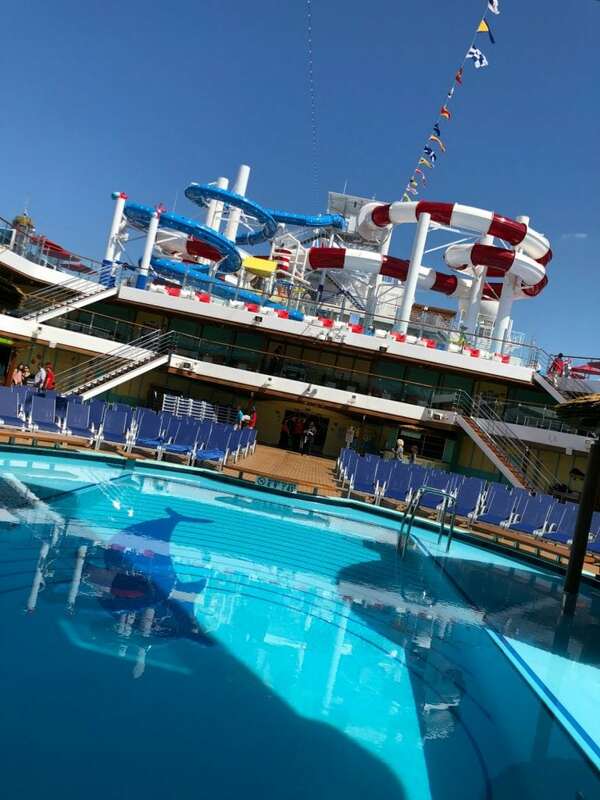 We take cruises almost every year, so this new Carnival cruise will be on our wish list. 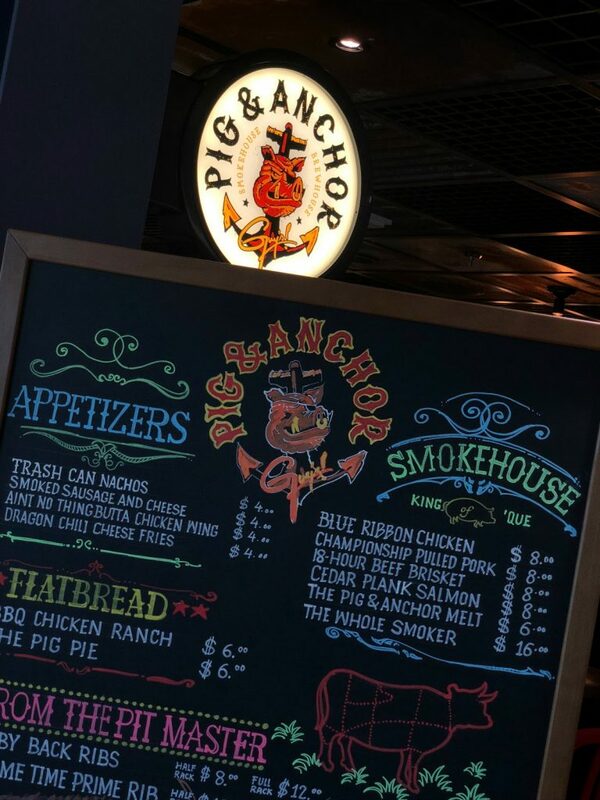 The Pig and Anchor menu looks so mouth watering! I love the Dr. Seuss Water Works. My grandchildren will have so much fun there. looks amazing. we want to go on a cruise next year and carnival is on the top of our list.